Do you want whiter teeth? Of course, you do! It’s a great feeling to be able to smile freely in public, knowing your teeth look great. Unfortunately, not everyone has such a high level of confidence in the way their teeth look on a day to day basis. 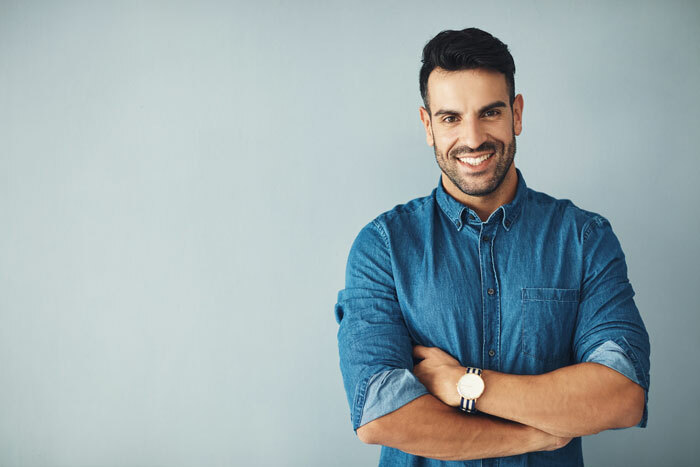 If you feel like whitening your teeth could improve your level of self-confidence, Spokane Dental would be happy to help. When it comes to your oral health, what are you worried about most? Are you concerned with the possibility of developing cavities as the years go by? Or maybe you are simply worried about the way your teeth look, wanting to keep them bright and white for as long as possible? 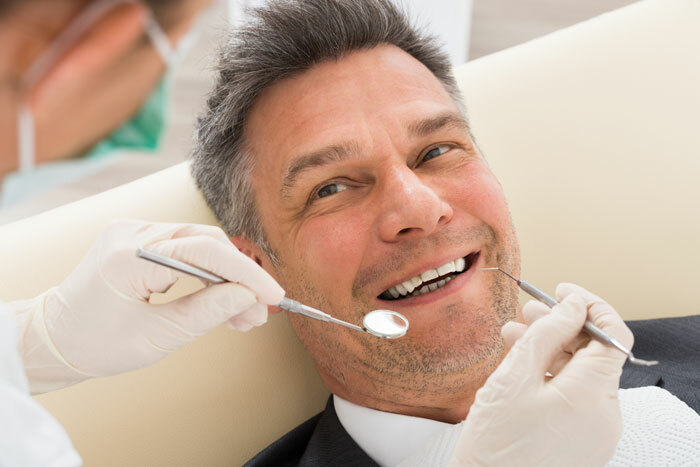 Whatever the case, regular visits to your dentist can help either prevent or repair most of the things that may be rolling around in the back of your mind (as it relates to oral health, at least). Until fairly recently, dentistry was treated as a completely separate (and to some, even unrelated) field from medicine. People would never dream of talking about their oral health with their general practitioner, or about their overall health with the dentist. 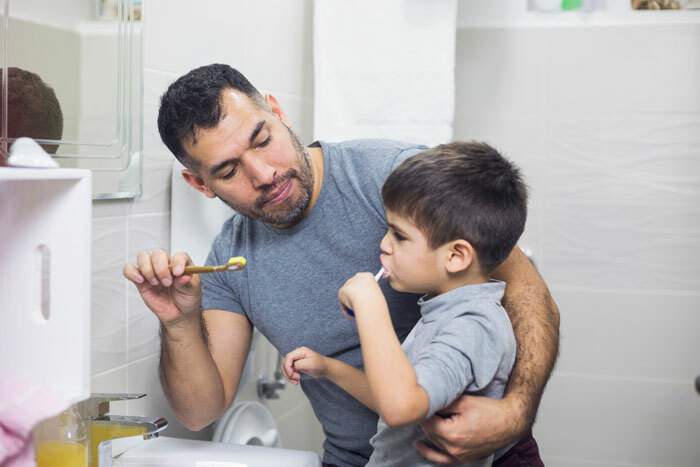 Now we know better, and more and more research is proving the strong and important link between oral health and whole body health. It is becoming more commonplace to hear of the link between the two fields, but there is still much to educate patients about. 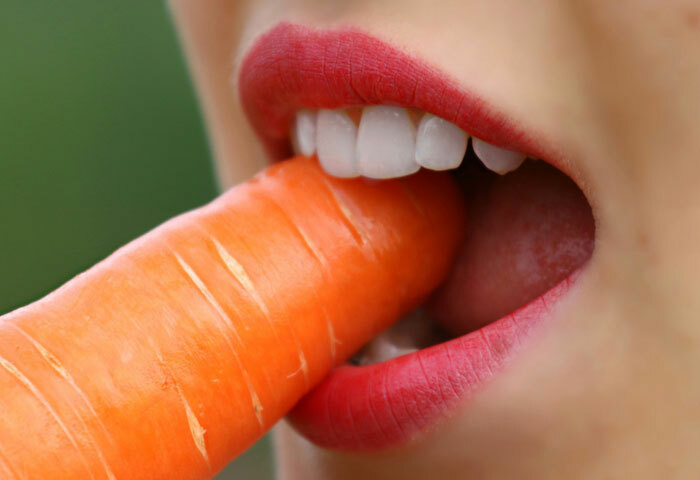 One of the most studied and important links is between oral health and cardiac health. If you have lost a tooth or multiple teeth, you already know that there are several options available to you. Dentures are a possibility, as are bridges. However, for many people, the ideal solution is a dental implant. 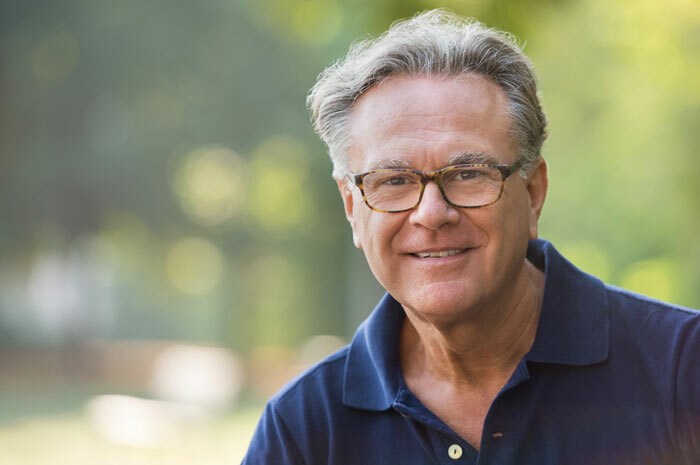 While this is going to be a more involved process than something like a denture or a bridge, an implant will give you the opportunity to have a natural-looking replacement for the tooth that has been lost. A visit to the dentist’s office can be beneficial to your oral health for a number of reasons. 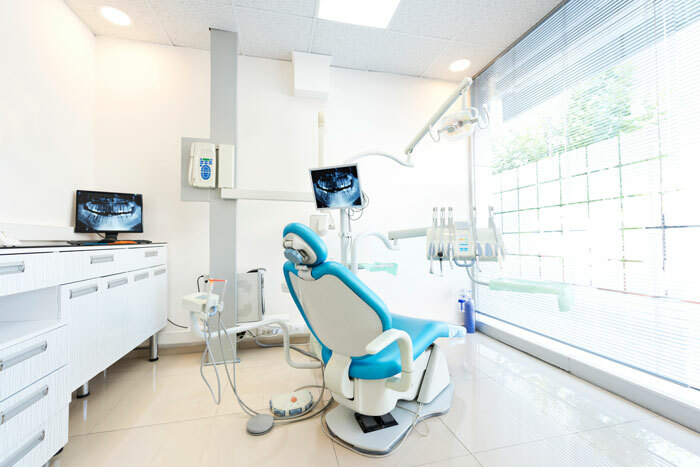 Some of the benefits of going to the dentist are things you are already familiar with, such as having your teeth cleaned, checking for cavities, etc. Checking in with your dentist on a consistent basis is the best way to keep your mouth on track for a healthy future. And, of course, if you live in the greater Spokane area, Spokane Dental is the perfect place to schedule your visits. If you have a missing tooth, there are a couple of options that you’ll likely consider when having that tooth replaced. 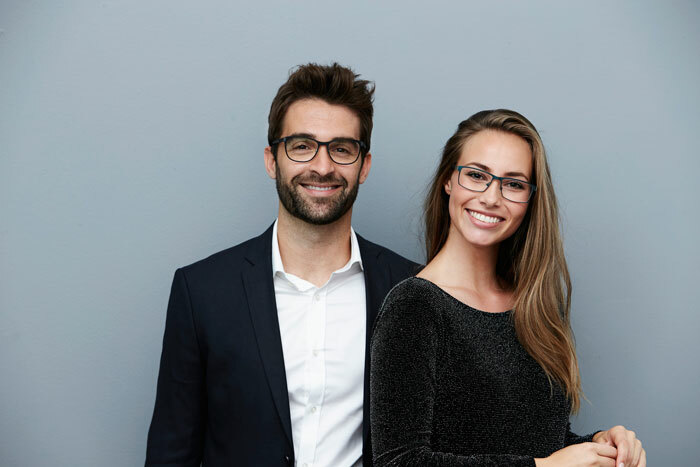 In this blog post, we are going to talk specifically about one of those options – dental bridges. 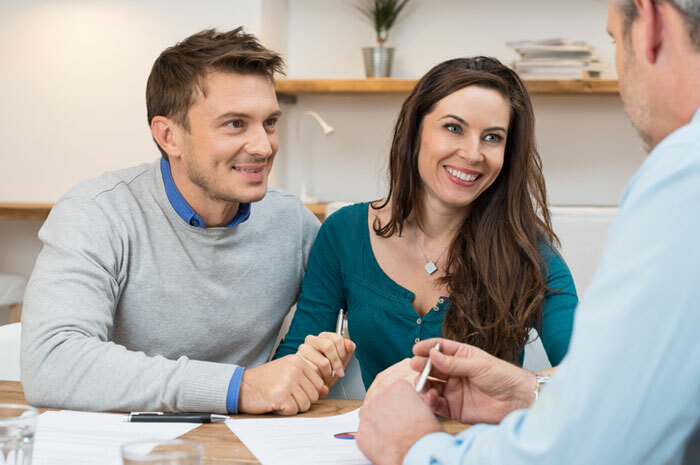 As is often the case with a dental procedure, there are pros and cons associated with dental bridges that you will need to weigh before making a decision. The other main option in this situation – a dental implant – comes with its own list of pros and cons. In the end, the right decision is the one that best matches up with your needs and leads to the best possible outcome in both the short- and long-term.